Beautiful sight for your dream home. 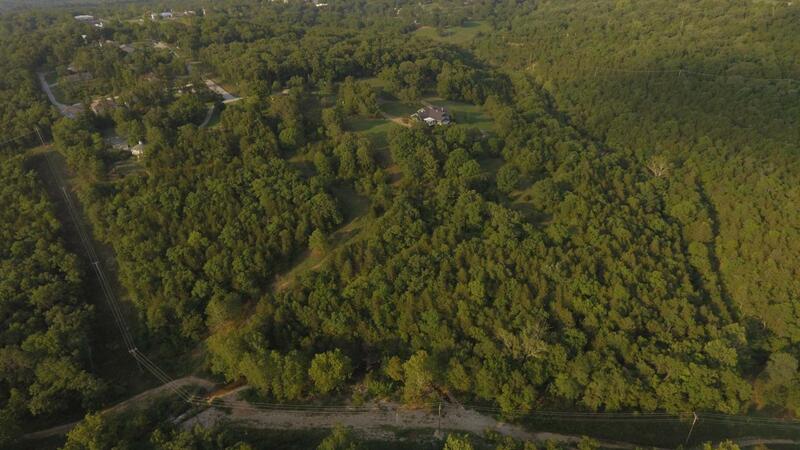 29 heavily wooded acres in Hollister. Gorgeous property with a creek and tons of wildlife. Close to Hwy. 65 and downtown Branson.